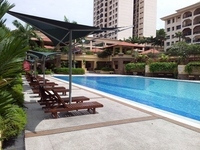 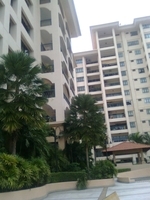 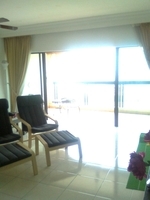 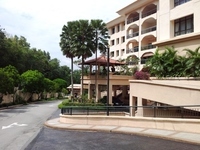 1 BUKIT UTAMA CONDOMINIUM FOR RENT!! 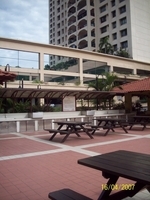 11) Call Jordan Teh 0165538615(WhatsApp) for Further Details. 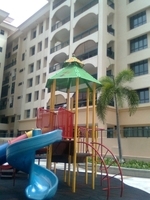 Thank You and Owner Welcome to list.